Kansai Plascon, a subsidiary of the Japanese-based Kansai Paint Company, recently stepped up its product range in Uganda by introducing a mosquito repellent brand. 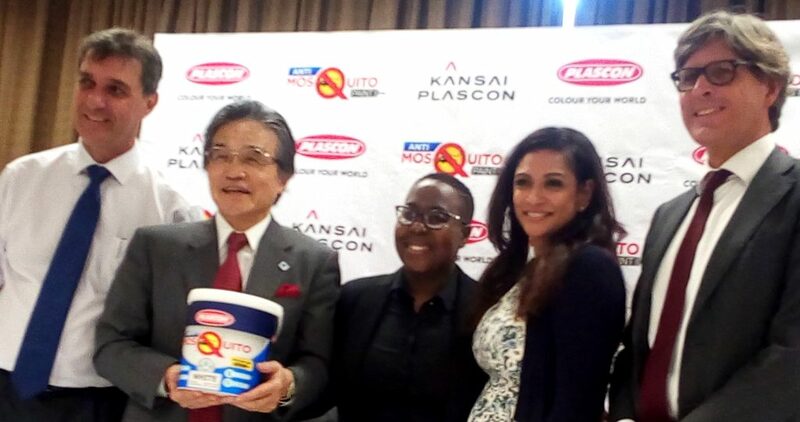 Last year, the Japanese company restructured to set up Kansai Plascon Africa, after buying all the Sadolin Paints Company interests in Kenya, Tanzania, Uganda and Zanzibar. East Africa’s paints market is estimated at nearly $400 million annually. “The ‘Knock down’ technology works by disrupting the mosquito’s nervous system on contact, reducing its ability to remain on painted walls. The knock-down effect lasts for up to two years,” Kansai Plascon vice president, Kalpana Abe said at the Kampala launch on Tuesday. Sources said Uganda is the second country in Africa alongside Morocco, to get the new paint which is a modification of the acrylic emulsion paint mixed with a new mosquito ‘knock out’ technology. 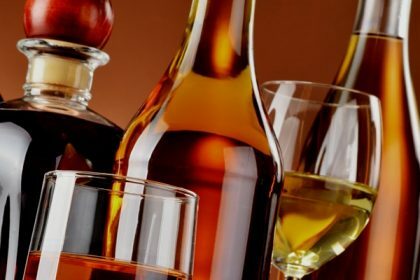 Abe said the new innovation was verified and approved by the Ministry of Health, Ministry of Internal Affairs; the National Environment Management Authority (NEMA) and the National Health Research Authority. He said the product was made with technical support from Japan to ensure that it is safe for all categories of people including babies, pregnant mothers and people with specific health issues. The local subsidiary, Kansai Plascon Uganda, also launched its ‘Hold my Hand’ campaign which aims at the highlighting the plight of young children, the most vulnerable malaria victims. “We plan to make partnerships with other concerned stakeholders to ensure that we cause an impact as far as preventing malaria is concerned,” Lungi Koni, the regional brand manager Plascon said. 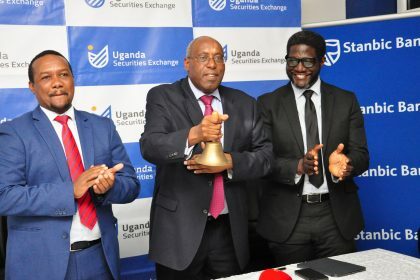 The Japanese company sees future growth in sales as a result of the emerging oil and gas sector across East Africa and the construction boom accompanying the region’s above average sub-Saharan Africa GDP growth.